Ohhhoh am I excited for you to try this nice cream. Some of you may know about my love of nice cream and that I have it almost every day, and also for my passion to get back to the basics. 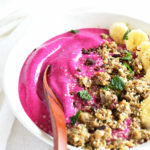 While plain-jane ‘naner ice cream always hits the spot for me I love being creative and this 3-ingredient Hibiscus Beet Nice Cream is both unique with its unexpected ingredient combiniation and simple. The soft-serve banana base brings together tart, floral notes of the hibiscus which calm that earthy beet while enhancing its sweetness. A beautiful portrayal of how the earth and rich soil can nourish both a strong root and a delicate, edible flower, which can then provide balance to the other. My goodness though, this color. A vibrant hue taking on the likes of that brilliant hibiscus flower. 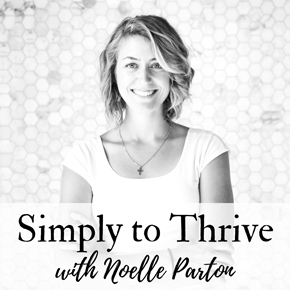 I believe in getting back to the basics of God’s original design, which makes your eating and wellness simple. 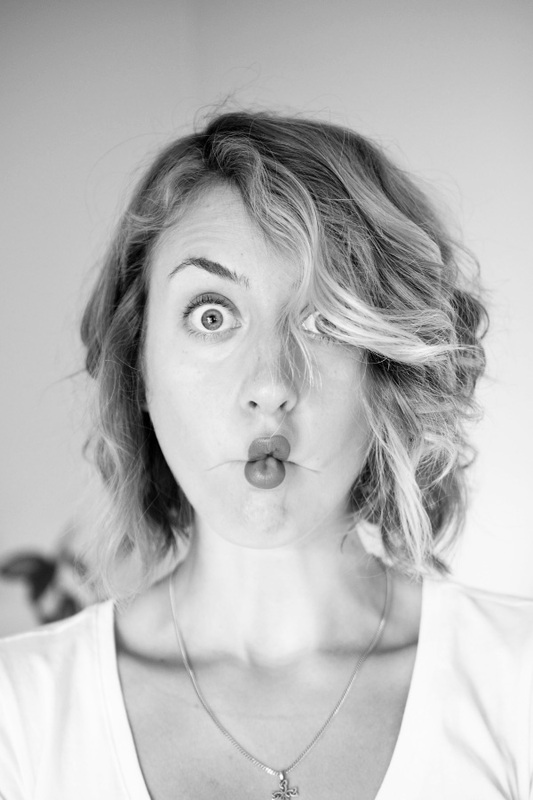 It’s not about deprivation, but about abundance and feeling your best, even in context of sweets. One thing I’ve learned throughout the years – God’s ways are best, healing, nourishing, delicious, and just so simple. The hibiscus water is so easy. It’s a cold soak of about 2 parts water to 1 part dried hibiscus soaked at least 10 minutes. This can easily be made in a large amount and kept in the fridge for about one week. 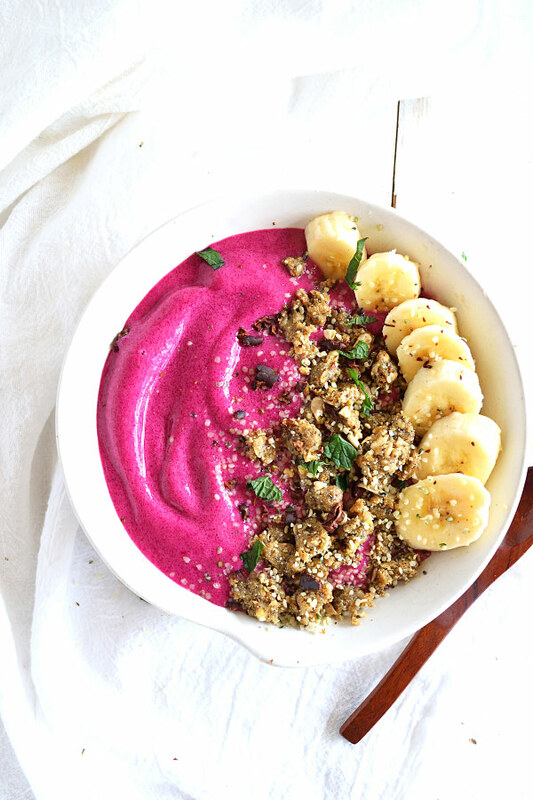 For the nice cream, add about double the amount of frozen banana to chopped beet into a high-speed blender or food processor. Use as much hibiscus water as desired, the more you add, the more tart the nice cream will be. Blend until smooth and creamy like soft-serve ice cream. 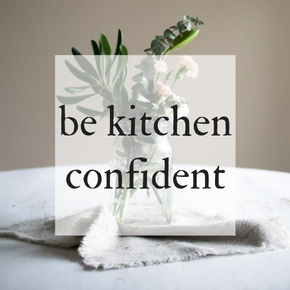 Be cautious with the amount of the water you add as eventually it will be too thin and more like a smoothie (which would still be delicious!). 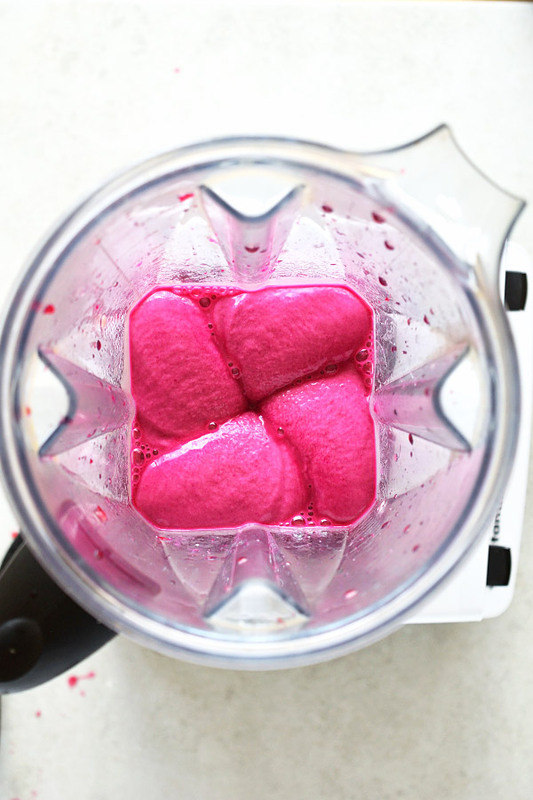 If that is the case, simply blend additional beet or frozen banana. Taste and adjust if needed. Too beet-y? Add more frozen banana and hibiscus. Add with desired toppings like my sprouted rawnola, hemp seeds, raw cacao nibs, and fresh mint. A unique 3-ingredient nice cream with a beautiful balance of sweet banana, earthy beet, and tart, floral hibiscus. Simple and nourishing treat, dessert, snack, breakfast bowl, or add-on to lunch or dinner. Soak about 1 part dried hibiscus in 2 parts water in a jar for at least 10 minutes. This can easily be made the night before, hours before, and even in a large amount to be kept in the fridge for about one week. 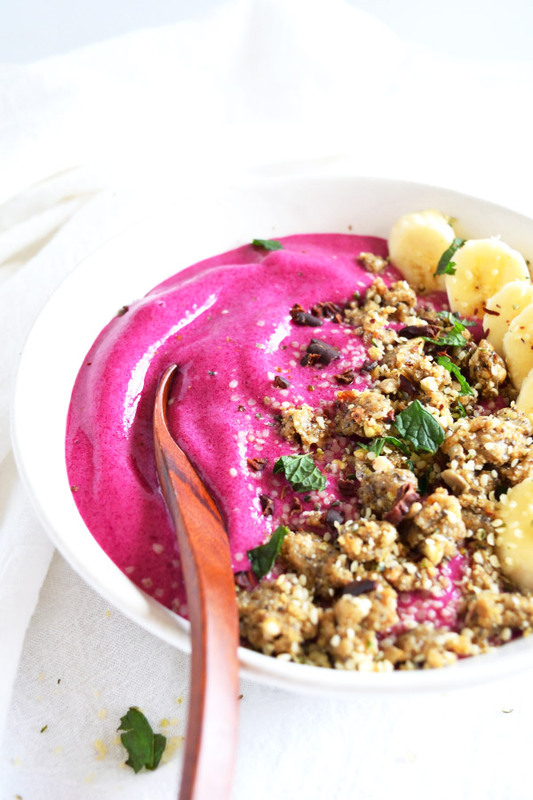 Add about double the amount of frozen banana to chopped beet into a high-speed blender or food processor. I would recommend starting with 1 medium beet and about 2-3 bananas. Use as much hibiscus water as desired, adding about 1-2 tablespoons at a time. The more you add, the more tart the nice cream will be. I would recommend starting with 2-3 tablespoons for that amount of banana and beet. Blend until smooth and creamy like soft-serve ice cream. Taste and adjust if needed. Too beet-y? Add more frozen banana and hibiscus.